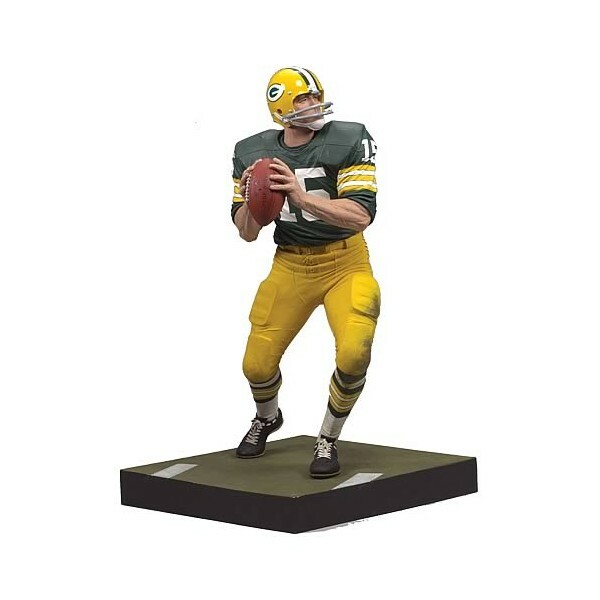 This 6-inch tall action figure of Green Bay Packers QB Bart Starr is a must have for any cheesehead! 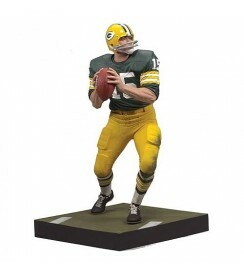 Bart Starr was a 2 time Super Bowl MVP and champ. He was inducted into the NFL Hall of Fame in 1977.